Since 2010, Ordnance Survey have released a large amount of their map data under a free licence. The maps that this app uses are based on this data, and this is why the app can offer map downloads free of charge. Note that these are not the same as the paper Landranger® and Explorer® maps. These maps are built in to the app and are always available. They are based on the OS MiniScale® and 1:250,000 scale colour raster products. These maps are most suitable for countryside use. They are downloaded in 5km squares. Once they are downloaded they remain on your device until you delete them, so you don't need a network connection. They are based on the OS VectorMap™ District product, with contour lines from OS Terrain 50. 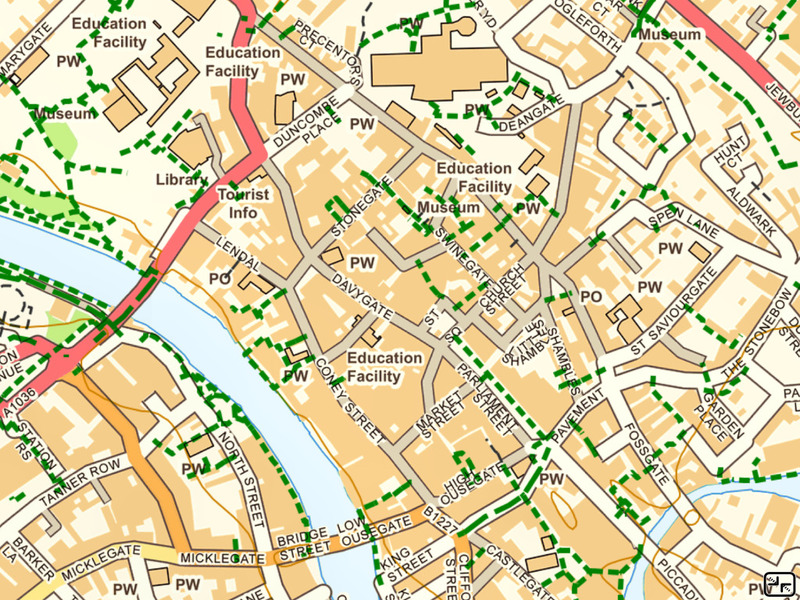 None of the free OS data released so far includes footpaths. Since footpaths are essential for countryside use, this app has superimposed footpaths derived from openstreetmap.org data. These paths have been recorded by volunteers; coverage is not yet complete and varies from place to place. 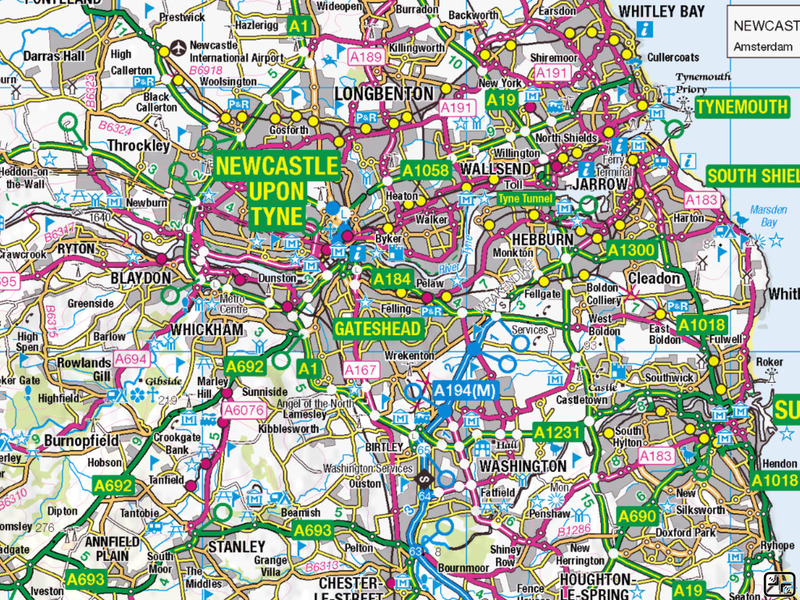 These maps are most suitable for urban use as they show most road names and building outlines. Like the 1:25,000 maps they are downloaded in 5km squares and remain on your device until you choose to delete them. Two alternative 1:10,000 map types are now available. 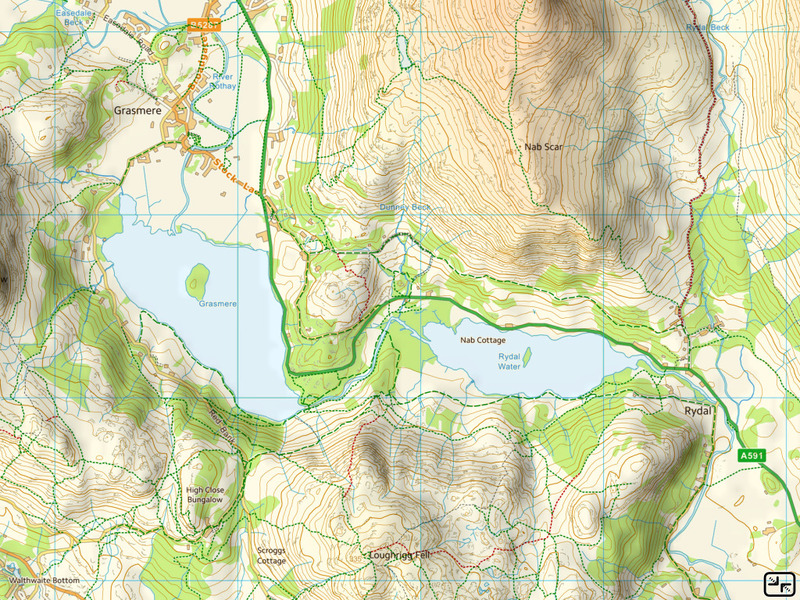 This was the only 1:10,000 map available in the app prior to version 3.4, but it was discontinued by Ordnance Survey in 2016. It will therefore not include any changes that have occured since then. Its main advantage is that it includes names for many significant public buildings, such as museums, government buildings and so on. 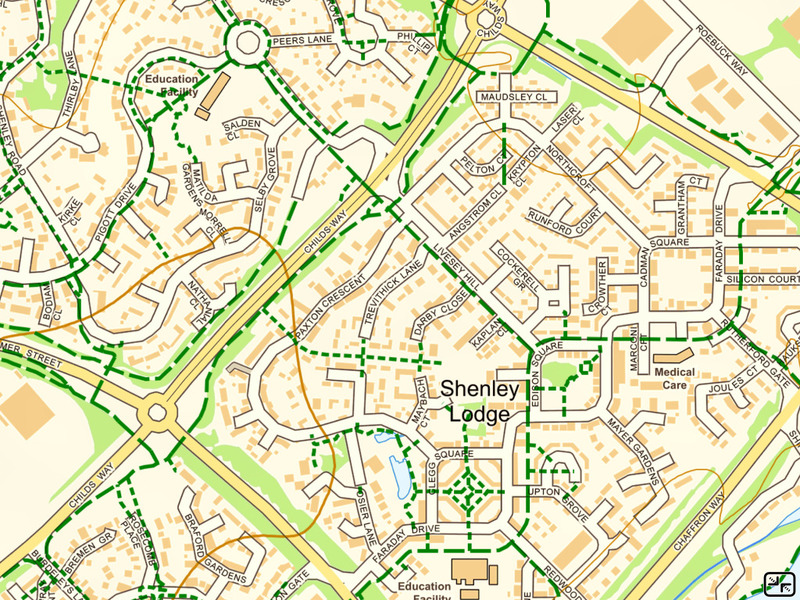 Open Map Local is Ordnance Survey's new free 1:10,000 map product, which is being actively maintained. In contrast to OS Street View, it tends to identify public buildings with generic labels such as "Education Facility". Open Map Local is also a better match, in terms of colour and style, to the 1:25,000 VectorMap District maps. My suggestions is to use Open Map Local maps, except for major historic town centres where the addition of building names is helpful and new roads are rare. 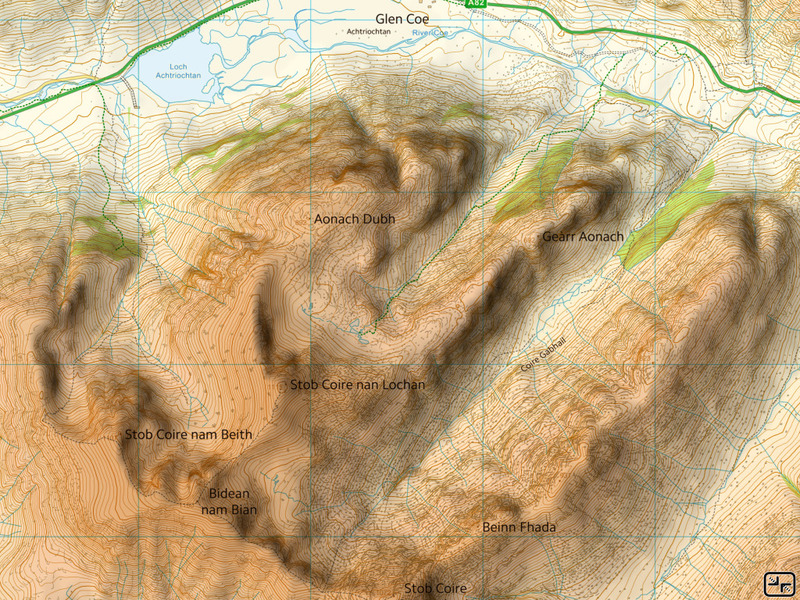 Both 1:10,000 maps have the same superimposed contour lines from OS Terrain 50 and footpaths from OpenStreetMap. The OS OpenData licence allows commercial use of the data provided that the source of the data is acknowledged and the same rights and obligations are passed on to users of the derived product. Please see the licence for details. The OpenStreetMap data is licensed under the Open Database License v1.0, under the terms of which these maps are a produced work. We would be happy to provide a copy of the derived database used in the production, or the algorithm used to create it, as required by section 4.6 of the licence; please contact us by email. You are therefore free to use maps from this app (e.g. 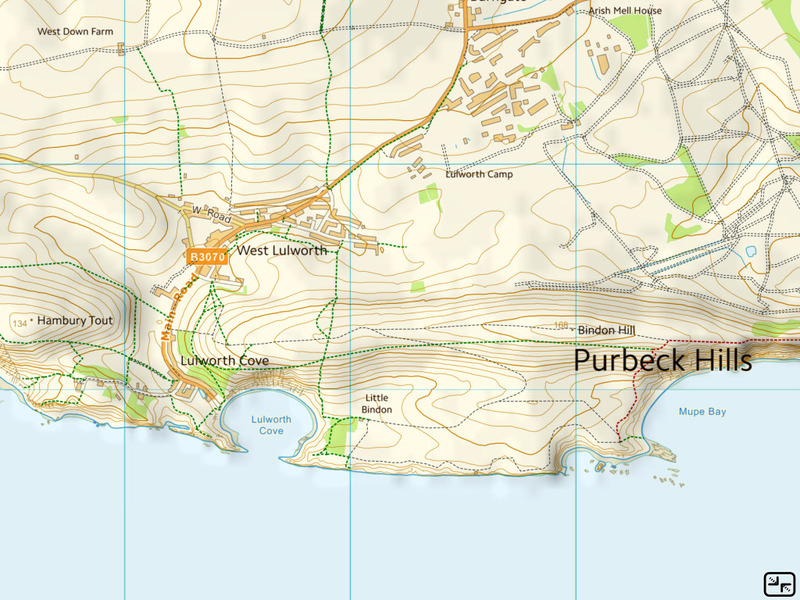 screenshots or similar) for any purpose, provided that you acknowledge Ordnance Survey and OpenStreetMap as the source of the maps and pass on the same terms. 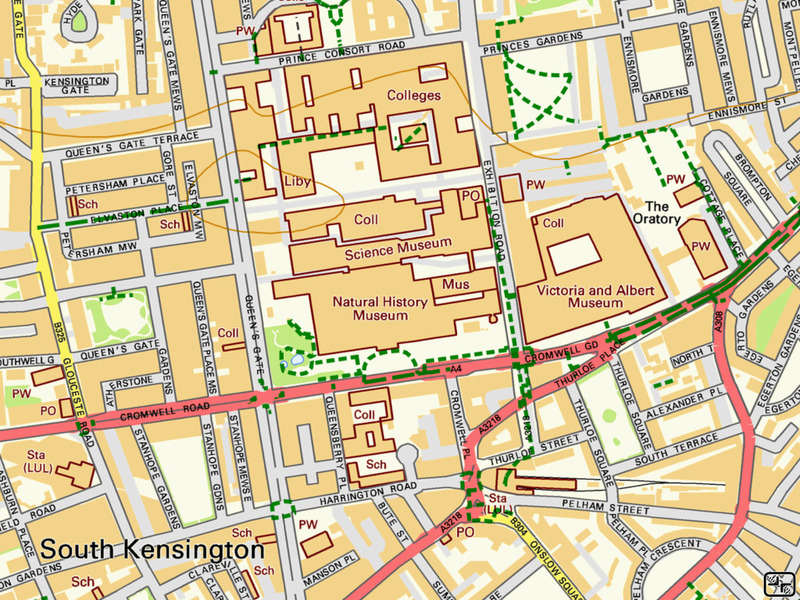 For more information about the OS OpenData maps, see the OS OpenData website. Apple, the Apple logo, iPod, iPhone and iPad are trademarks or registered trademarks of Apple Inc. in the U.S. and other countries. 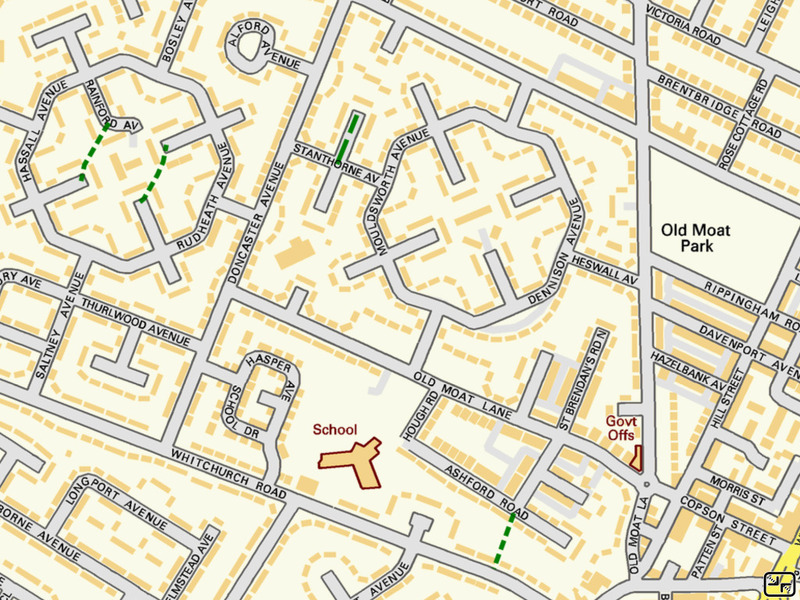 Ordnance Survey, MiniScale, Street View, Landranger, Explorer and Code-Point are registered trademarks and VectorMap and Locator are trademarks of Ordnance Survey, the national mapping agency of Great Britain.